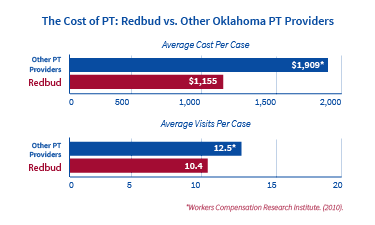 At Redbud, our physical therapists are workplace injury specialists. We deliver hands-on manual physical therapy to treat back, knee, ankle, and shoulder injuries due to falls, slips, lifting, and twisting. 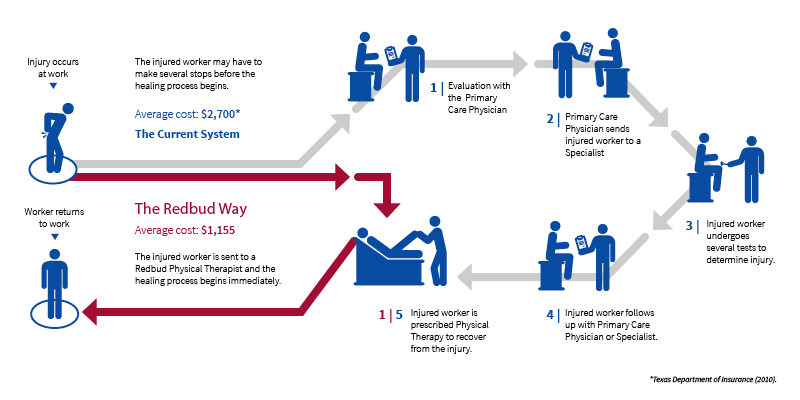 Using a national database of over 6 million physical therapy patient visits we can predict each injured worker’s duration and outcome of care, a powerful tool to help employers effectively plan for lost work time, restricted duty, and expected costs. Injured worker services when an employee has an orthopaedic injury and needs to return to the job healthy, quickly, and cost efficiently. Employment exams, when you need to be sure an employee can physically do the job. These services are provided at select locations within Redbud. WorkSTEPS when you want to totally prevent your employees from needing expensive medical care. We’ll see your injured worker within 24 hours of referral at one of our clinics, conveniently located near your office. A personal Redbud expert will be assigned to your worker’s case and will stick with your injured worker throughout the course of their treatment. We will use the latest evidence and a variety of proven methods to treat your injured worker to get them back on the job faster and feeling better than ever. For over a decade, we’ve achieved a reduction in costs of 50% or more for every client, every time. We have a wide range of experience in varied industries and serve both new and established companies. To learn how we can provide individual and innovative development plans that have a measurable impact in cutting costs or enhancing your current programs, send us an email at [email protected]. 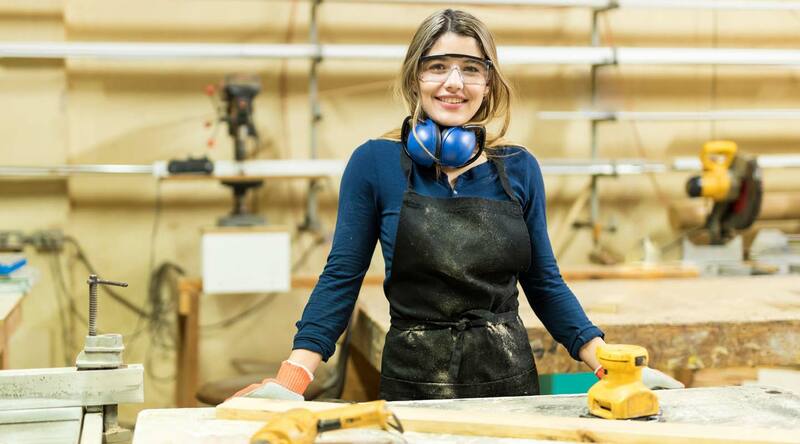 Get your workplace injury treated at Redbud.